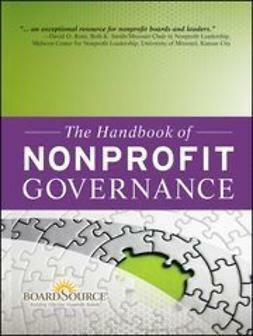 The practice of public human resource management has evolved significantly in recent years due toincreased outsourcing, privatization, and the diminution of public employee rights. 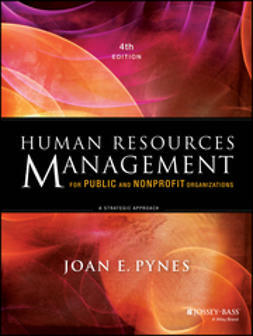 This thoroughly revised and updated edition of the classic reference Handbook of Human Resource Management in Government offers authoritative, state-of-the-art information for public administrators and human resource professionals. 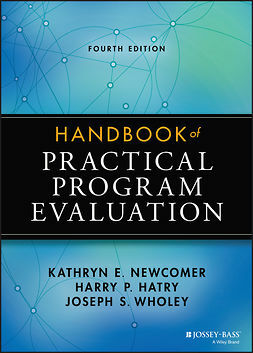 The third edition features contributions from noted experts in the field, including Donald E. Klingner, Mary E. Guy, Jonathan P. West, Jeffrey L. Brudney, Montgomery Van Wart, J. J. Steven Ott, Norma M. Riccucci, and many more. 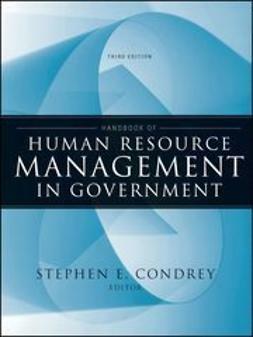 "With each successive edition, Condrey's Handbook of Human Resource Management in Governmentbecomes a more essential tool for graduate students who wish to improve their understanding of this field. 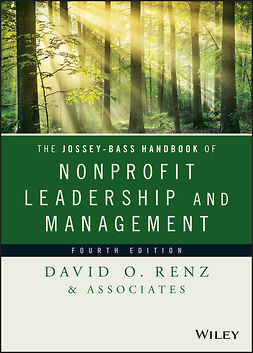 Condrey's own expertise has enabled him to take contributions from leading experts in the field and shape them into a reader that is comprehensive, engaging, and authoritative."